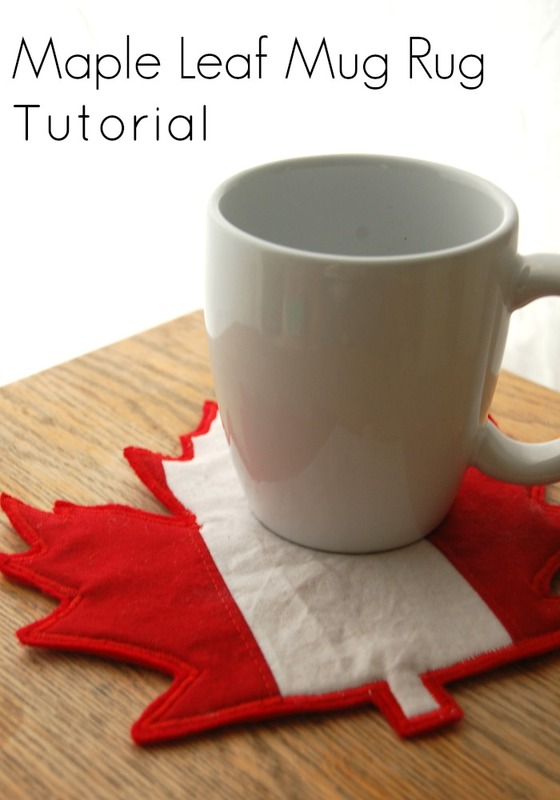 Wouldn't it look pretty if a mug rug coaster was shaped like a maple leaf? Make quick and easy maple leaf coasters to protect your coffee table in style. 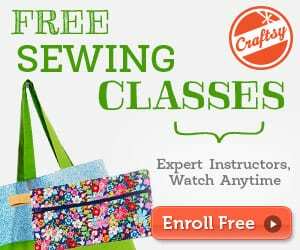 This easy fall craft shows you how, using scraps of felt. This maple leaf coaster pattern is a pretty quick project to make and is a great scrap buster as the top doesn’t need much fabric. 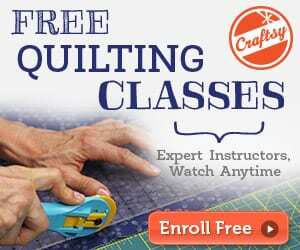 Find the maple leaf coaster pattern here.